Happy October! I can’t believe that my favorite season is finally here! Enjoy the cool weather, beautiful leaves, crisp apples, warm sweaters and boots, pumpkin fudge, Samhain and all the other good things at emerge at this time of year. 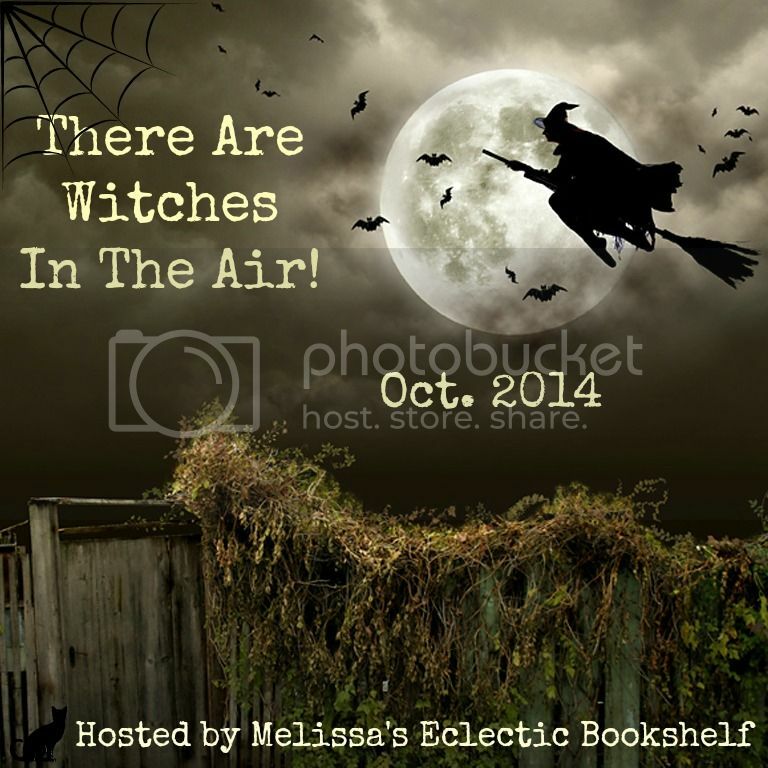 Also my 3rd Annual Witches in the Air 2014 Event is ongoing. 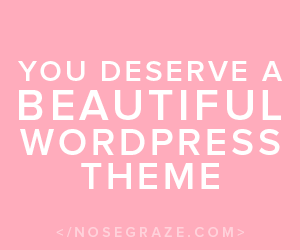 Keep checking in for great Witchy and Magickal posts and some great giveaways! 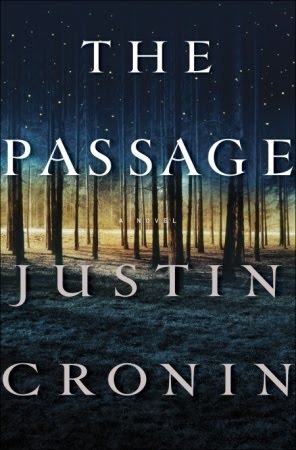 From 2014 Printz award-winning author Marcus Sedgwick comes a bold, genre-bending epic that chronicles madness, obsession, and creation, from the Paleolithic era through the Witch Hunts and into the space-bound future. 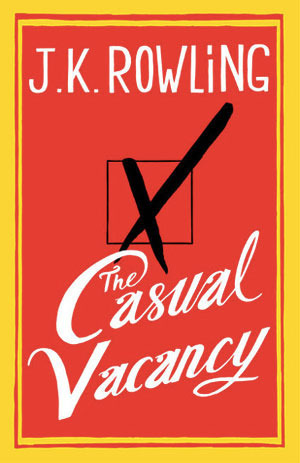 I want to read The Casual Vacancy too but I’m not sure if it’s for me. Also, my backlog is so full. I hope I’ll be able to clear it this year (haha just kidding – not going to happen!). 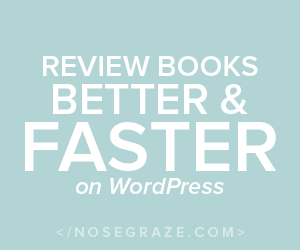 It looks like you’ve got three great books this week. I haven’t read any of them, but I have heard a lot of good things about The Casual Vacancy, and I think Marcus Sedgwick is a good writer. I hope you enjoy all three books and that you have a great week. I tried reading Casual Vacancy a while back, can’t get into it. October is awesome, I’m enjoying all the autumny stuff too. Hope you enjoy all the seasonal goodness. Good luck with The Passage. I read it when it first came out and I was not a fan. I’ll be interested to see your review. 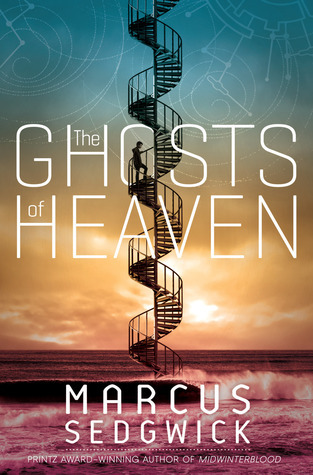 I really love this time of the year too and hey such beautiful cover for The Ghosts of Heaven! Ooo Witchy season..woot! I loved the Passage, and want to read Casual Vacancy. Now you have me curious about the Ghost book. Hope your week is amazing! Great books this week! I’ve yet to read any books by Rowling other than the Harry Potter books but I’m hoping to fix that. I’m very curious about The Thinking Woman’s Guide to Real Magic. It sounds so interesting. Have a great week! The Ghosts of Heaven sounds really good.